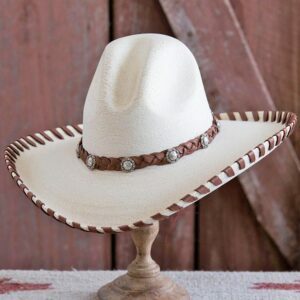 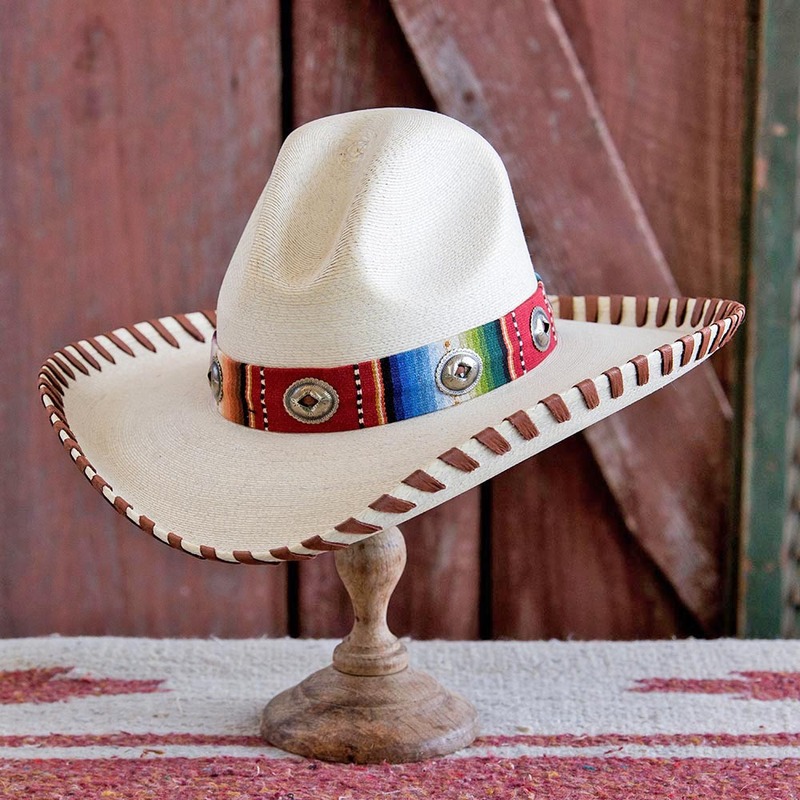 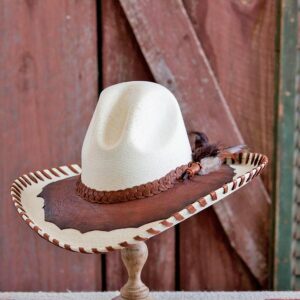 Palm Leaf Straw Hat with Chili Serape hatband has a south of the border flair and German Silver Conchos. 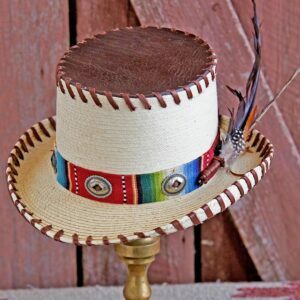 Features hand laced deerskin brim. 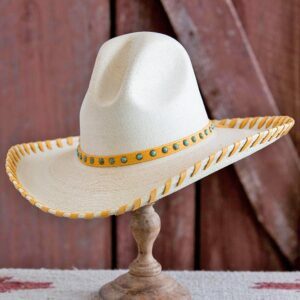 Hand woven of toquilla straw from a palm like plant in Ecuador. 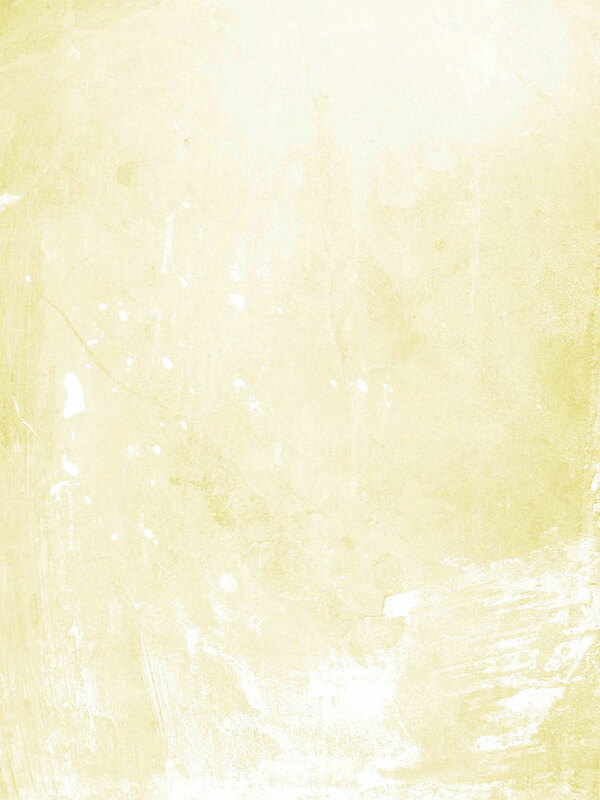 Palm was made popular in the early 1900’s as the “Panama Hat” and became a tropical seaside accessory. 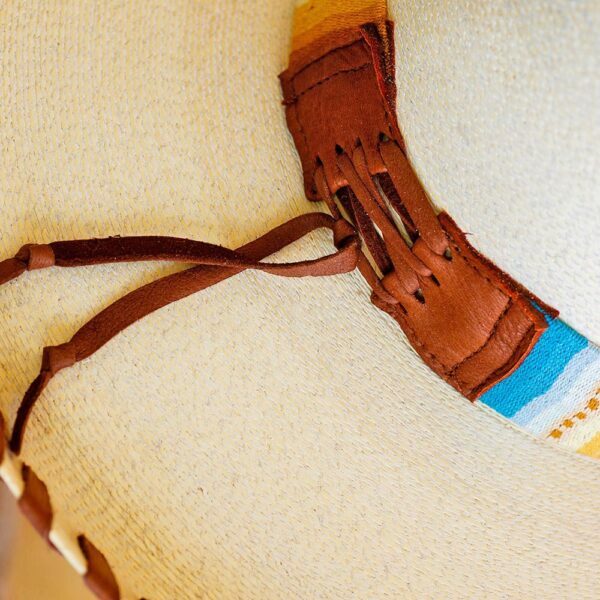 Our Patricia Wolf Palm hats become a fashion statement as well as a great hat to keep the sun off your face and shoulders.